The Bauer Profile 950X Certified Goalie Mask uses a fiberglass base with carbon reinforcements to produce a light weight mask that has phenomenal protection and features. 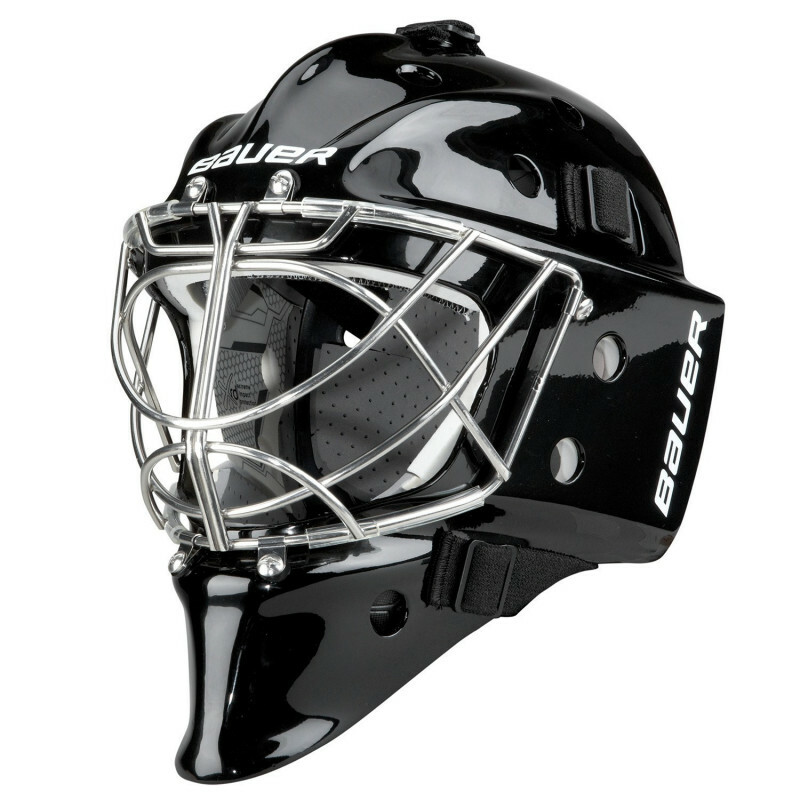 The Profile 950XPM goal mask uses a fiberglass based shell that is heavily reinforced with carbon. 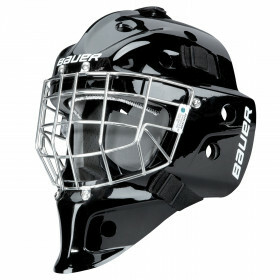 The outer layer is wrapped in 12k carbon, which provides additional protection to the already professional level mask. The edges of the mask have also been reinforced with carbon to reduce chipping.